Once the Cal Swish girls set foot back on the court at Nike Nationals this year, one thing kept coming back to their minds -- a tough ending to their 2008 summer in a quarterfinal loss to the eventual champion Tennessee Flight. The 2009 14U AAU State Champions, Team Memphis Elite-Little squad, took the 3 hour drive to Nashville and was the only team of rising Freshman and Sophomores that competed against the rising Seniors and Juniors in the top brackets of the MSNM Music City Madness Tourney. Their first game was a come from behind one point victory against the IL Rising Stars Elite (who went on to the Consolation Championship game) and drew a huge contingent of NCAA coaches watching the exciting finish from the balcony viewing area (rising Frosh Nina Davis had 23 points and 4 rebounds and rising Soph Ariel Hearn chipped in 7 points and 6 steals). Their second game versus the #13 16U team in the nation Texas Express-Yates was equally exciting as they came from 18 down to win by 5 (Davis 28 points and 8 rebounds and Hearn had 13 points and 3 steals). Some changes have been made as far as schools changing districts for this basketball season. Chris Hansen of ESPN Hoopgurlz was on hand checking out talent at Michael T White's Summer Derby Classic. Here is what he thought of Danielle Ballard. Danielle Ballard burst onto the national scene during her freshman year at Memphis Central, helping her team to a 25-2 record and finishing No. 24 in the ESPN RISE Fab 50. 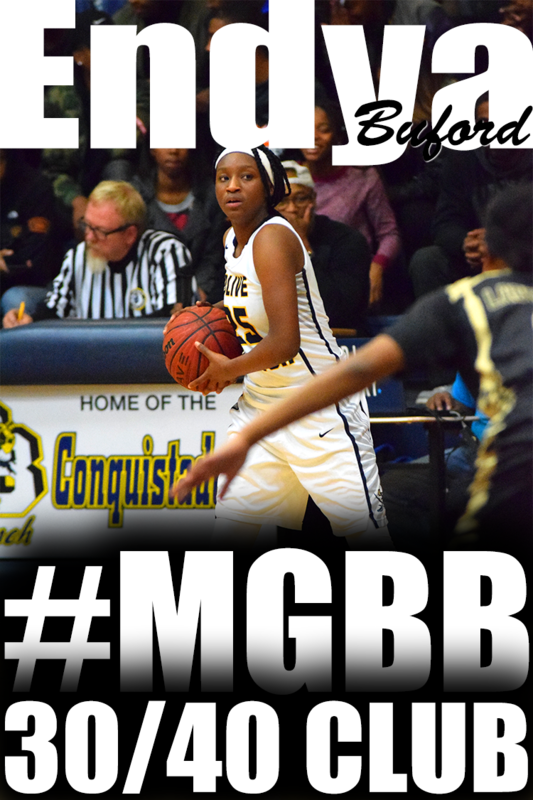 Offensively she is one of the most gifted combo guards in the class. She has incredible body control and physical strength not usually found at her age. She is shifty and has a truly explosive first step. When she gets to the rim she can finish with either hand, as well. 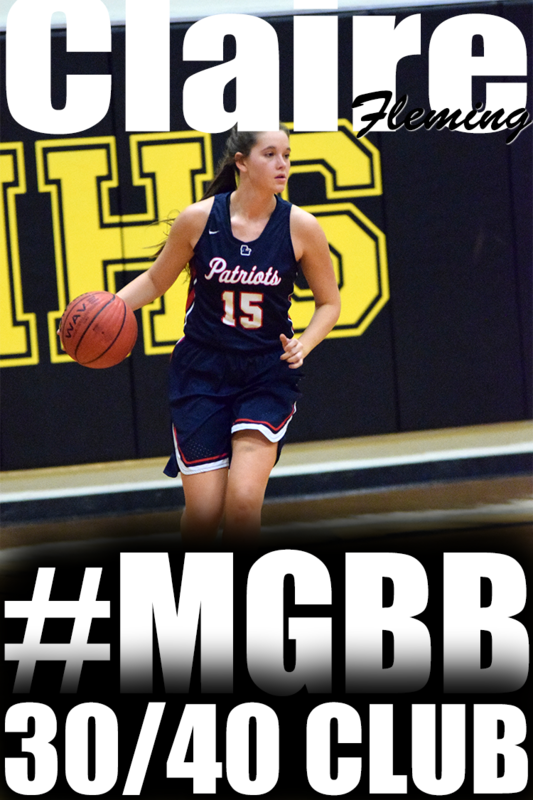 What's lacking is a passion for playing defense; with all her physical gifts she has the tools to be a lockdown defender and we know she has it in her because she showed it during the high school season. If she can keep the power switched flipped to "on," there are few people that will stop her. Memphis Elite-Daniels finished 10th in 17U National Division and Memphis Select Lady Tigers finished 11th in 17U Signature Division. 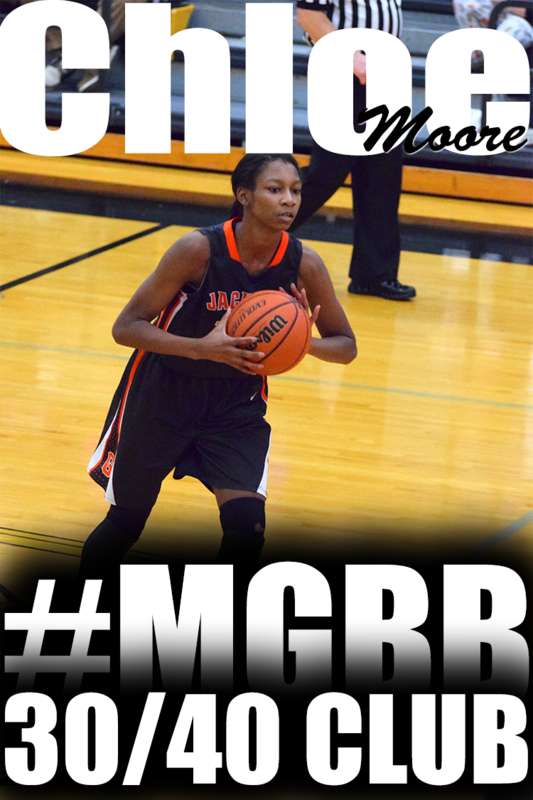 Keil Moore of PeachStateHoops liked what he saw in Central's Aaliyah Whiteside play during the Battle of the Boro tournament. Here is the evaluation. 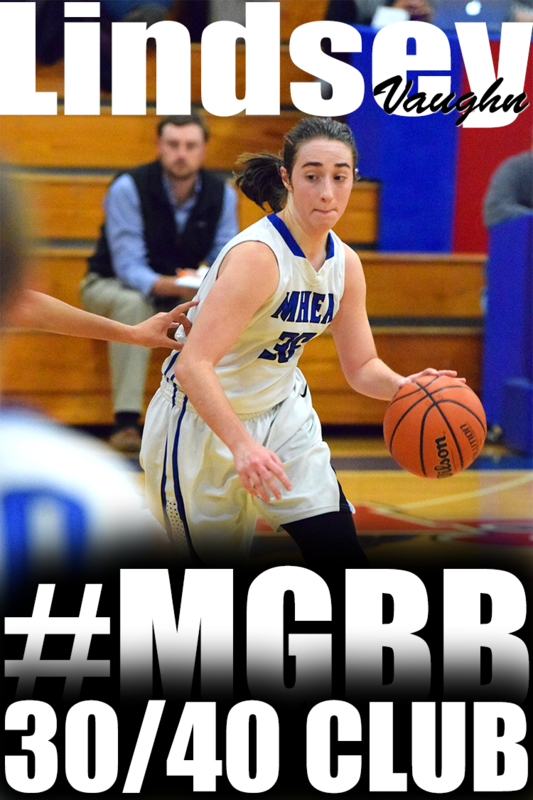 Whiteide has the potential to be one of the best scoring wings in her class. She has the ability to beat most defenders in one on one situations due to her above average ball handling skills and solid touch. Her size allows her to rebound the ball very well from the guard spot. The rising sophomore has a solid shooting stroke and should develop into a high percentage shooter from the perimeter at some point in her high school career. Athletically Whiteide has all the tools to be a very good defender her combination of strength, size, and quickness give her no excuse but to get it done on the other side of the ball. The first segment of the NCAA summer evaluation concluded last Thursday with the sixth annual Battle in the 'Boro. At least 500 coaches from 300 different schools were on hand to check out all 175 teams. A lot of athletes caught our eye for the first time, while others demonstrated progress that was impressive and noteworthy. Here are the evaluations written on Karisma Tyson and Hasina Muhammad from the tournament. Another threat from the perimeter as well as on the drive is 5-11 Tennessee Glory guard Karisma Tyson. 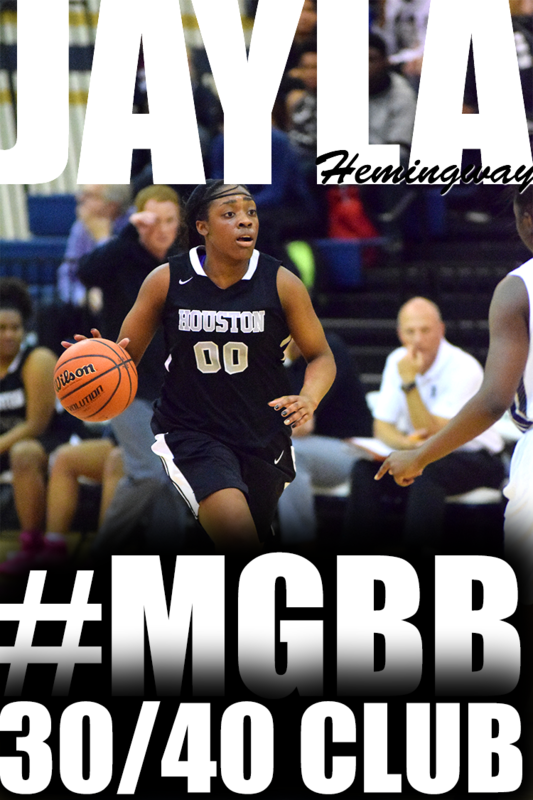 She's quick and has a long build that makes her a difficult matchup for smaller guards. Her aggressive mentality makes her all the more difficult to stop because she's always looking for defensive cracks. Most coaches would define her as a slasher, but you wouldn't want to back off defensively and give her any open looks without a hand in her face. She's good at attacking, keeping her dribble and then attacking once again. Her slight build will have to fill out at the next level, but it's hard to put a body on something you can't catch. It's hard to imagine, but 6-0 Memphis Elite wing Hasina Muhammad may just be scratching the surface of what she can do on the basketball court. Deceptively quick for her size and almost defining the word wiry in terms of her build, she is constantly slashing and attacking with and without the ball. While her ability to drive is impressive, she cuts almost as effectively both on her own or off screens. Despite her lack of bulk, she isn't afraid to bang inside and finds her way to the line time and again. The perimeter shot has its moments, but will need to be a more constant threat to force her opponents to play her tighter and allow her to penetrate. 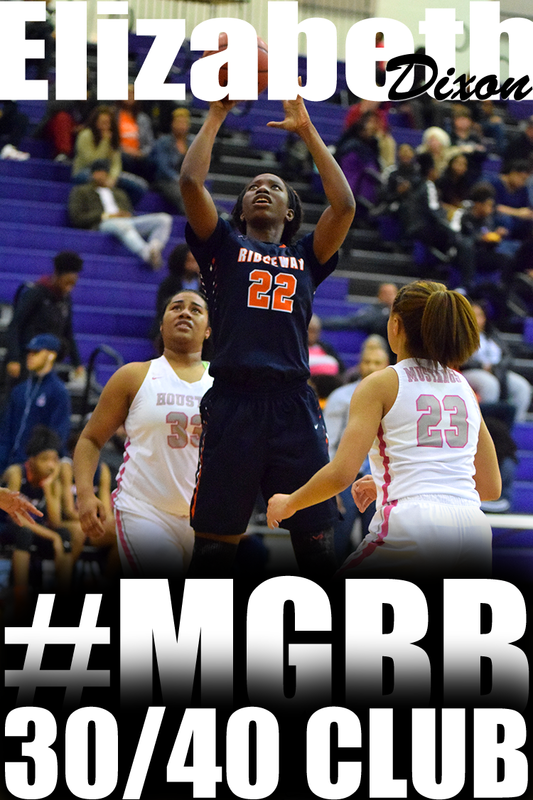 Defensively, she has the footspeed and size to be a real headache to opposing backcourts. On top of that, she may be one of the few players who's taller than their listed height. 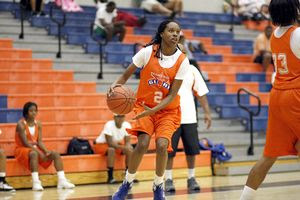 Mark Lewis of ESPN Hoopgulz considered Danielle Ballard a Standout in Michael T White's Top Ten All-American Camp. Here is Lewis' evaluation. Danielle Ballard plays the game with an edge to her attitude. That's not a bad thing; it's a confidence that is appropriate and very much a part of her play. With the ball in her hands you can see that she believes that she can make things happen and, what's more, she usually does. Her individual skills and instincts allow her to attack defenders and get to the hole time and again. She utilizes her ability to change speeds and direction as well as players much more experienced than her. The decision making on her passing is good, but often it comes just a split second late. That should evolve on its own in the future as she attracts more and more attention from defenders. The SEC just got a little tougher as Jasmine Robinson, 5-foot-7 combo guard from Memphis, Tenn., has given her verbal commitment to Alabama. The road to that commitment and what has been a fantastic high school career was nearly derailed years ago. "When I was little, I played for a guy, he tried to do everything he could to get me to stop playing," Robinson said. "I used to come home crying. His daughter was on the same team and I guess he wanted her to be the best player on the team." Just a sixth grader at the time, Robinson nearly hung up her sneakers, seemingly before they were even worn in. Her saving grace -- a mother that refused to let her daughter quit in anything. "From that point on I knew basketball was what I wanted to do." Robinson added. 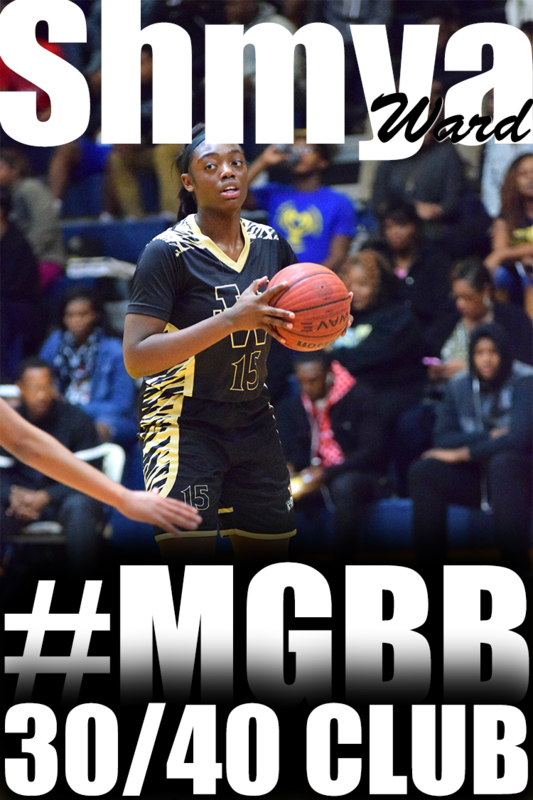 The Overton High School star has used that pain to motivate herself and now Robinson is one of the most consistent players at giving her all on both ends of the court. The drive to push through that trying time has stuck with her and ultimately led her to be a college prospect pursued by dozens of major conference colleges. 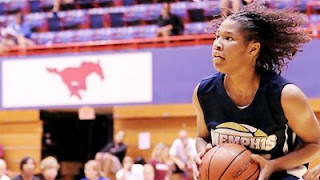 Robinson strongly considered Memphis and Ole Miss in addition to Alabama and after an unofficial visit in late June, she knew where she was supposed to be and committed prior the NCAA certified evaluation period that started July 6. Team Tennessee Glory 15U won the 'Silver' Division Championship at "Run for the Roses" Nike exposure event held in Lexington, KY. The 15U Squad will participate at the AAU Div.1 Nationals held in Little Rock, AR. from July 22 - 26. Team Tennessee Glory 12U/7th grade team finished 12th at the AAU Div.1 Championships, held in Kingsport, TN. The team went undefeated in pool play, but fell to TN State Champs, Team Pride in the Sweet 16. The team showed there are great up and coming athletes from the Memphis area. Team Memphis Elite - Daniels finishes 5th and Memphis Select finishes 9th in 17U Signature Division. Memphis Select -White finishes 23rd in 16U Signature Division. Southwest women’s basketball coach Andrea Martre has announced the signing of seven student-athletes to National Letters of Intent for the 2009-2010 season. The Lady Saluqis signed Crystal Riley and Cambriel Jeffries from West Memphis Senior High School, Amanda Jones from H.W. Byers High School in Holly Springs, Mississippi, Latorya Simmons from Jackson Central-Merry (JCM) High School in Jackson, Tennessee, and Decdrica Brooks from Carver High School, Chantel Crout from Cordova High School, and Kurstin Mead from Ridgeway High School. Riley, one of the top three-point shooters in the state of Arkansas, led West Memphis to 49 wins the past two seasons and the Class 6-A state runner-up as a senior. Riley was named to both the 6-A All-State team and the all-state tournament team. Jeffries, a 6’3” post player, was a teammate of Riley’s at West Memphis. She was named the Arkansas Hoop Report’s ARK Discovery’s Player of the Week and was also a standout on West Memphis’ track and volleyball teams. Jones averaged 19.6 points, 3.4 assists, and 8.0 steals per game as a senior and was selected to play in the Northeast Mississippi Basketball Coaches Association East-West All-Star Game. Jones led H.W. Byers to 70 wins the past two seasons and back-to-back Class 2-A state championships. 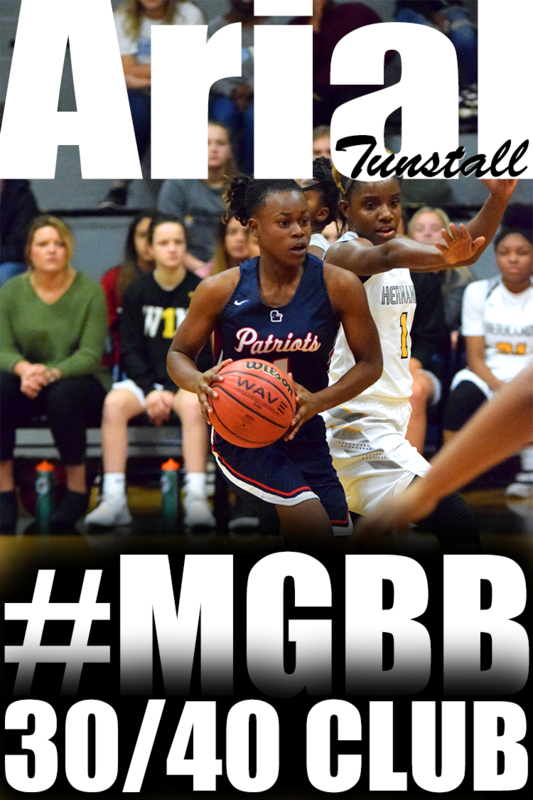 She was named second team All-Area by the Northeast Mississippi Daily Journal and was the Cellular South Player of the Game in the state championship game. Simmons was a four-year letter-winner at JCM. As a senior, Simmons averaged 14 points per game and was the team’s leading scorer. Brooks averaged 12 points per game as a senior and led Carver High to the Region 8AA quarterfinals. 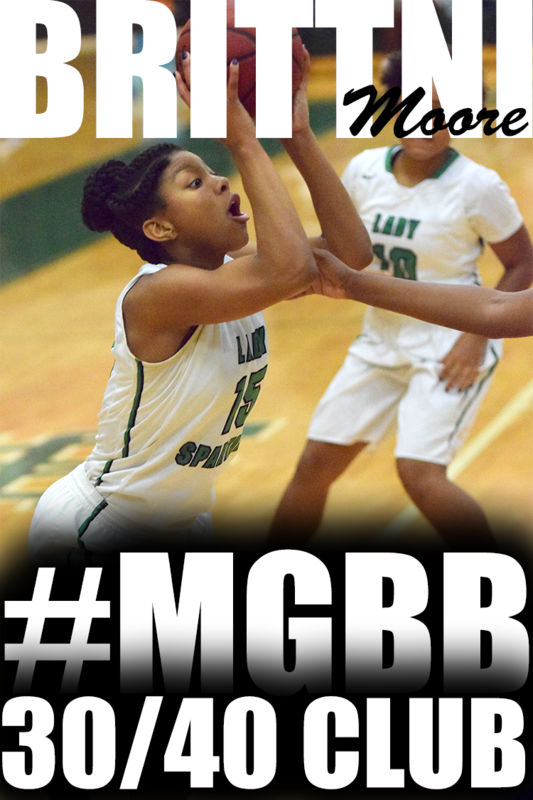 She was named All-District 15AA in both her junior and senior seasons. Crout was a two-time All-District 14AAA selection at Cordova High. As a senior, Crout averaged 12 points per game and led Cordova to 18 wins and the semifinals of the Region 7AAA tournament. Mead averaged 14.3 points per game as a senior at Ridgeway High during the 2007-08 season and was named All-District 15AAA and to The Commercial Appeal’s Best of the Preps All-Metro Team. Mead originally signed with Robert Morris College but did not play in 2008-09. Currently, Memphis Select 12U is in King's Island,OH for the Nationals led by Philecia Gilmore, Brittany Cooper, Kierra Golden, Shelby Sims and Tierani "Shaq" Pettes. The exposure teams are gearing up for Michael T. White's Showtime Nationals in Suwanee, GA with five of their players being invited to the Top Ten Camp: Cornelia Fondren(Overton), Cleo Lee (East), Ashley Small (White Station), Katelyn Butler-Morris (Lausanne) & Ebony Hayes. The Tri-State Elite Squad is stacked with talent including Kyeshia Vinson (Melrose), Ashley Winston (Bolton), Allie Winston (Bolton), Misha Jones (Millington), Amber Williams (White Station), Amber Dunlap (Bolton), Brianna Williams (Southaven), Chasity Richardson (Hillcrest), Andreanna O’Dom (Bolton), Cortrice Golden (Overton) and Kaci Cason (McCluer North, MO). Team Memphis Elite-Daniels and Team Idlewild Fury got together for friendly competition in preparation for the July Evaluation Period. The scrimmage gave each team the opportunity to get in an extra game, work on plays and work out kinks. Each team represented Memphis very well during the spring evaluation period and are looking to continue their success on the national scene this summer. Candace Davis upcoming freshman is a fearless combo guard that can run the show at point or rack up points especially behind the 3 point line. Jasmine James little sister, Destiny James, is out of the knee brace and looking confident. 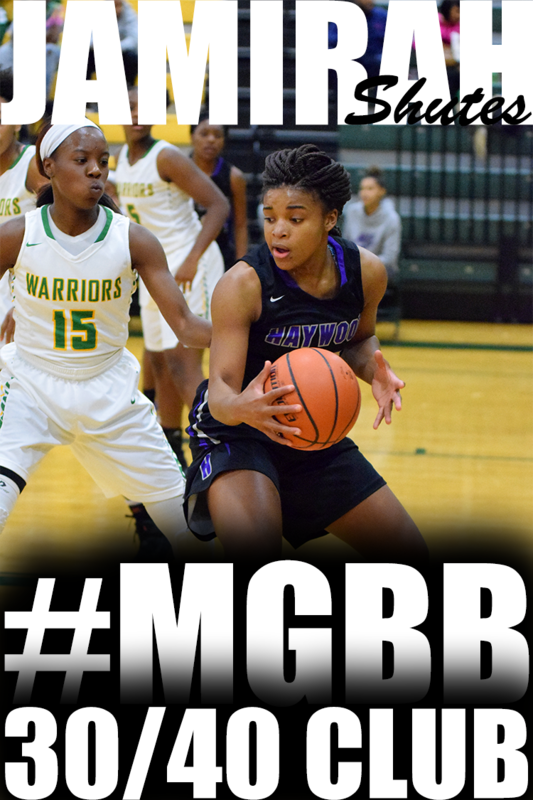 She is a three point threat and should have more of a leadership role at Bartlett as a sophomore. 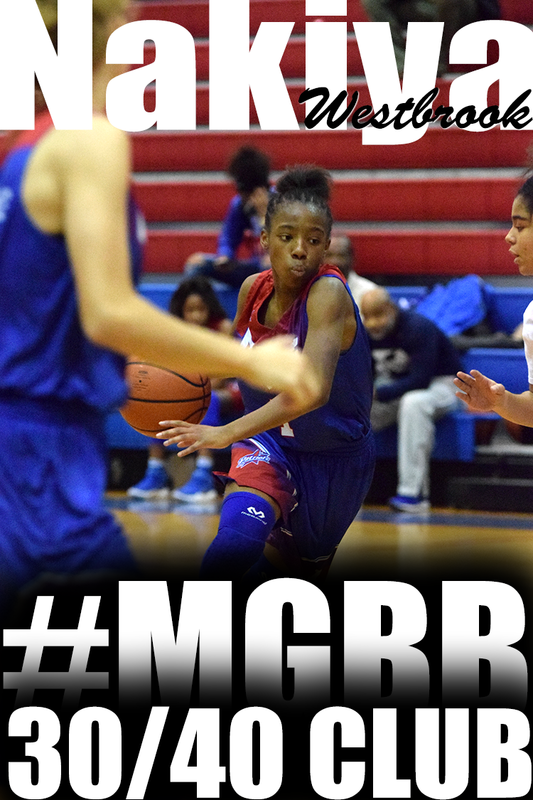 Upcoming eighth grader, Kahdejah Stevens is a lefty, long and extremely agile.. She will add plenty of blocking and rebounding for the Craigmont Middle squad. Look to hear a lot about this young lady when she hits high school.